Due to these unique properties, fused silica windows are used in many industries including aerospace, astronomy, military and commercial avionics, medical and scientific instrumentation, academics and research, as well as industrial applications. They are an excellent choice for laser applications, spectroscopy, photolithography, vacuum windows, and many other numerous applications. For further information on how to select/specify the correct optical windowfor your application click here. 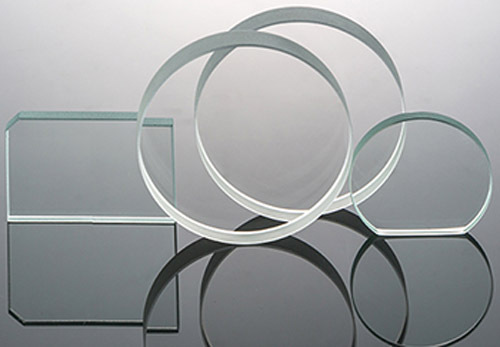 In addition Fused Silica Windows, we have a large variety of in-stock round optical windows. Advanced Optics has the capability to manufacturer square and rectangular windows as well as the capability to provide custom shapes, apply bevels and even drill holes to meet your unique application.